Home/ Blog / Question and Answer/ I Got Me A Doublewide. Q: I hope to some day become a home owner in the Mammoth area (second/vacation home.) One topic I’ve never seen addressed is mobile homes. The mobile homes in the area seem competitively cheap, but I’m sure there is a reason. What do the overall costs look like? A: I promised to answer this question many months ago but there just seemed to be more timely questions in the past few months. First, we don’t (as a profession) call them mobile homes anymore. We call them manufactured housing. Some of the very old ones in town are indeed mobile homes per se, but the more modern ones are indeed better described as manufactured housing. And many of the new ones are well built, well insulated and nicely appointed. I personally have never sold a mobile/manufactured home in Mammoth, but many of the associates in my company have over the years. The whole subject brings up lots of thoughts, some I will share with you later. The Mammoth of today has two “parks” where we find these homes available for purchase–Ski Trails and Sierra Holiday. Both are ironically adjacent to the golf courses. Ski Trails is out off of Old Mammoth Road behind the Catholic Church. I think the name was derived from the cross-country skiing that occurred out on the Meadow long before development. Sierra Holiday is located in the center of town and runs from the back of the Old Mammoth commercial district to the Sierra Star golf course. (We are all, or want to be, on a Sierra Holiday.) Both have been around a long time. Both of the parks have a mixture of old and new(er) homes–some almost laughable and some very nice. 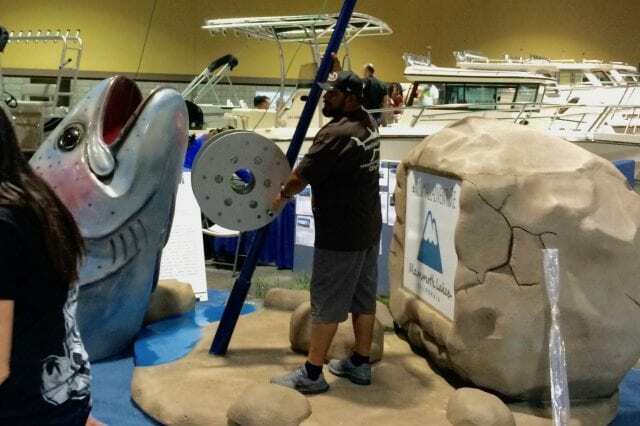 Add in an assortment of decks and sheds and play yards–you get the picture. I remember one of the jokes in the 80’s about Sierra Holiday was that it was “home to some of Mammoth’s most prominent citizens.” And it was. Even though real estate values were low (compared to today), affordability was still a critical issue for surviving in Mammoth. Within the parks the owner of the home pays the park owner to lease the space. There is a common area fee, which pays for the lease, some snow removal, and some minor amenities. The fees in the parks range from approx. $550 to $750 per month. The terms of the leases vary, so that would be the most important item to scrutinize when purchasing. Over the years the tenants of the parks feared that the owners would boot everybody out and sell to developers. But the reality is that these parks, not only in Mammoth, but in general, can be great cash flow generators. The parks in Mammoth have old-time owners with very low tax bases and minimal expenses. 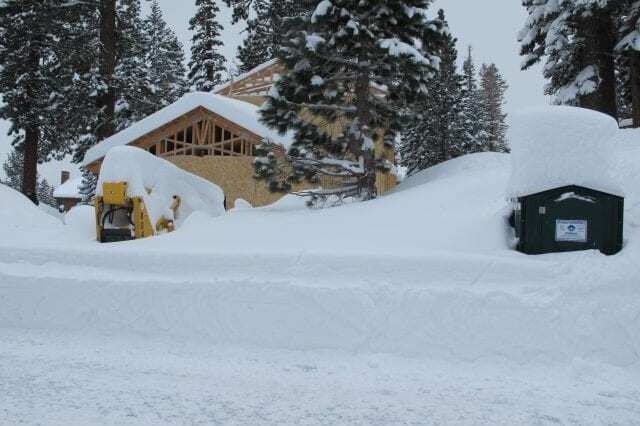 With the cost of development in Mammoth, there just can’t be a higher and better use for the property at this time. I wish I owned one. So I would think the likelihood of getting booted would be low. But you can be sure that the monthly fees will increase over time. But that is true with just about anything. Purchasing one of these homes is a little different from buying other real property. The paperwork is a little different. It sure helps to have an escrow officer who is familiar with these transactions. You typically have to apply to the park. While the parks can’t discriminate, they do have criteria that they can require and enforce. They have rules and regulations, and being a lessee rather than an owner, you have more to lose than if you don’t follow them. Many of the older homes/sellers have to offer owner financing because lenders won’t lend on them. But generally there is institutional financing available on most of these homes. Affordability is the real issue. Most of these homes have three bedrooms and are quite livable. (I have visions from the past of some of these homes with stacks of firewood outside as big as the home itself.) 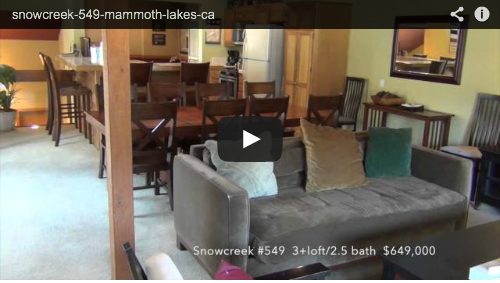 It is hard to find a decent rental in Mammoth with three bedrooms under the $1500-1600 per month range. So if you can keep your loan payment under $1,000 per month, it can make sense. They certainly aren’t for everybody. but there are many content owners and residents living in the parks here in Mammoth. And over the years many second homeowner types have used them very successfully for their weekend/vacation crash pads. 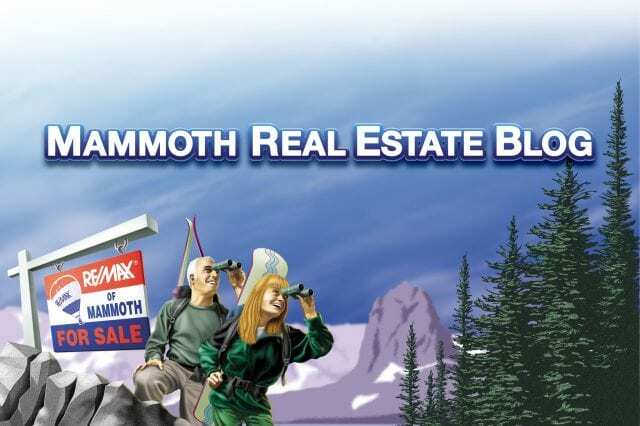 As far as investments, like many of the lower end condos in Mammoth, if you would have bought back in the late 90’s and put tenants in them and let them cash flow and/or ended up selling them in the last couple of years, you would have made out well. But those days are gone, at least for now. 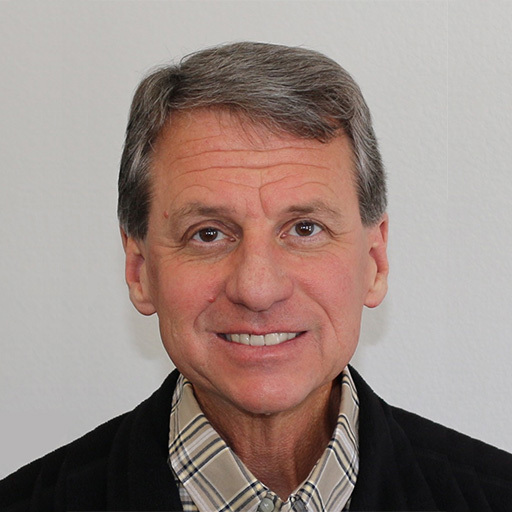 Just thinking about this topic reminds me of when Tom Dempsey built Ranch Road–the road accessing two of Mammoth’s most upscale golf course fronting subdivisions–Snowcreek Ranch and Snowcreek Fairway Ranch. You know, the ones that now have “the gate.” The new road ran right along the property line of the Ski Trails park. Dempsey built a fence and planted a massive amount of trees along the roadside–and then watered the hell out them. The people in the park were in an uproar–they had lost their view of and immediate access to the Meadow. Today those trees have grown significantly and the park is almost unrecognizable. And the owners in the Ranch (now behind their gate) and the new owners in the Lodges have hardly a clue of their doublewide neighbors. I wonder how many fences and tree barriers Barry Sternlicht plans to build.